Admin- We are looking for a responsible and energetic individual that has a crafting background and will help with emails, filling out forms, restocking materials, organizing materials, and occasional post office runs. Hours are flexible and must work in office located in Riverside, CA. It will start as an internship and may lead to a hired position. 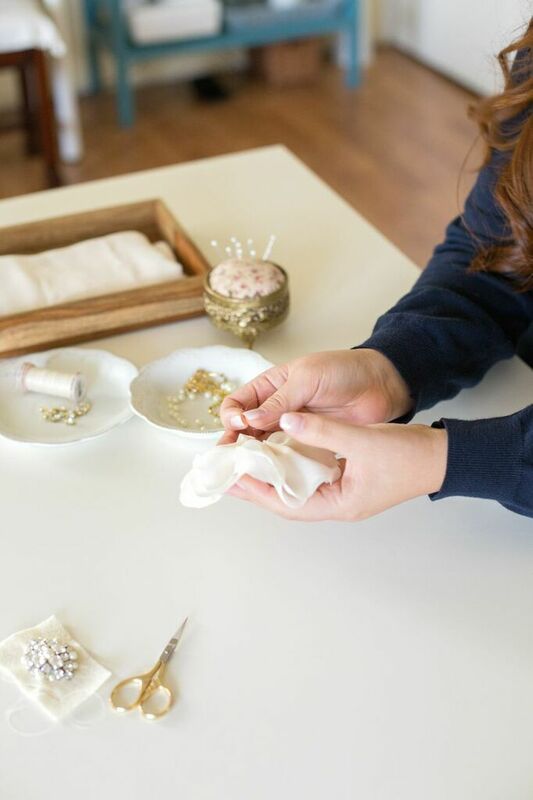 Crafter- We are looking for creative individuals with a crafting or sewing background that will help with the production which include sewing, gluing, soldering, wiring, and assist at workshop events. Hours are flexible and must work in office located in Riverside, CA. It will start as an internship and may lead to a hired position. Graphic Designer- We are looking for creative individuals with a graphic design background that will help design posts, advertisements, social media posts, workshop events, print, and other web updates. Hours are flexible and work from home but occasionally come to office located in Riverside, CA. It will start as an internship and may lead to a hired position.